Best Pool Cleaning in Bakersfield - Pool Services Available!Big Blue Pool Service – Best in Bakersfield! Who/What IS Big Blue Pool Service? 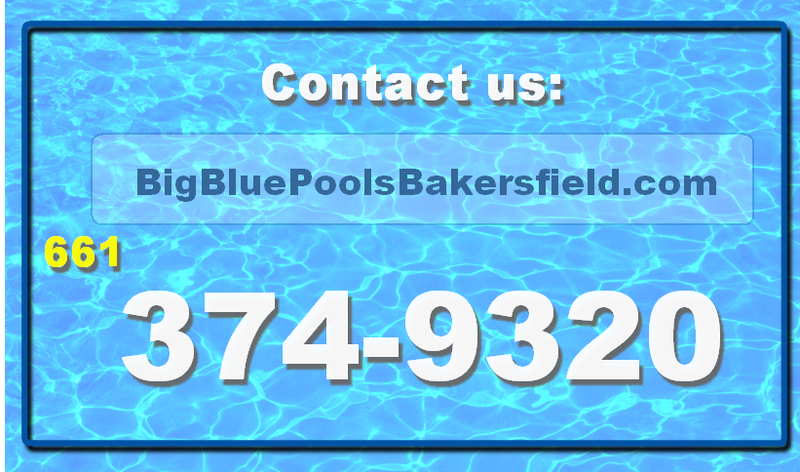 Dan Phillips is the owner of Big Blue Pool Services in Bakersfield. Dn is one who takes great pleasure in serving the pool owner in a respectful, kind and competent manner. This lends itself to better customer service and every customer can be confident that their “pool man” is someone who knows what he’s doing and how to do it with both great depth and the least possible cost to the customer. Big Blue Pool Service takes immense pride in giving their customers friendly, caring service, with the customer’s pool needs and budgets in mind. Big Blue Pool Service is a Swimming Pool Service and Maintenance Company, in Bakersfield, CA, that provides a host of pool services (see list above and if you don’t see exactly what YOU need, call Dan). We aim to provide you with the finest experience of any pool cleaning service in Bakersfield. We are on-time, consistent in our work and extremely competent — all with a heart to serve. 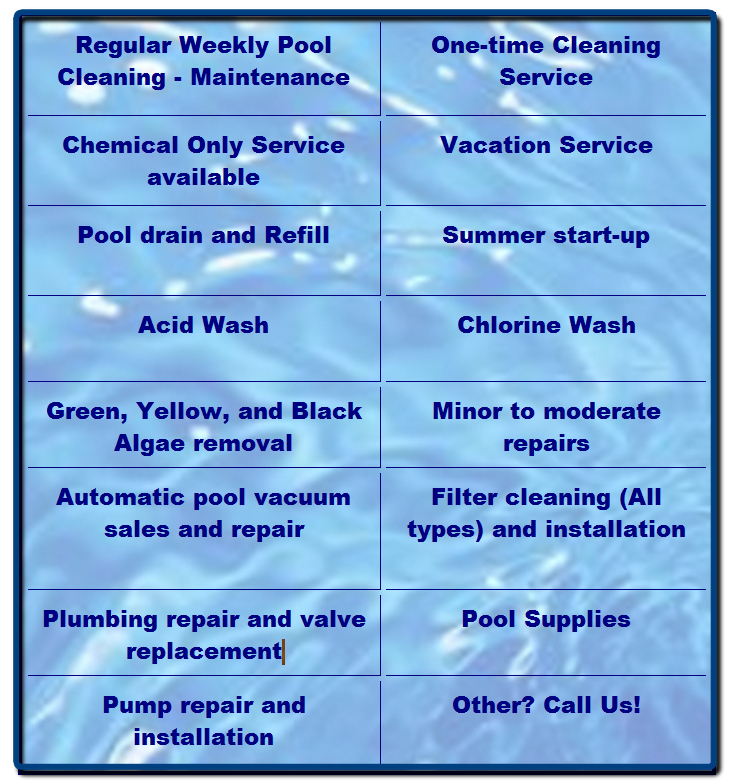 Whether you need pool service, equipment or repair or just a one-time pool cleaning, call us and let us serve you! Great prices and even better customer service. Call Dan today and he’ll be glad to serve your pool needs. FREE Quote!